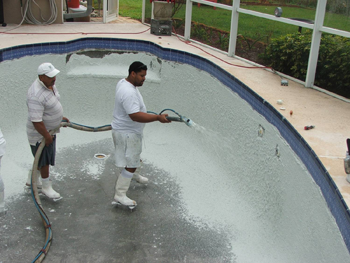 HornerXpress Worldwide would like to introduce you to CrystalWorX, our newest Team Horner Exclusive pool finish. 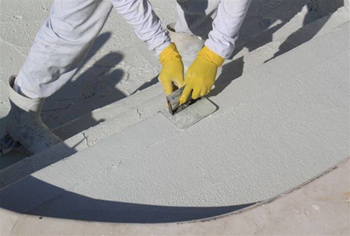 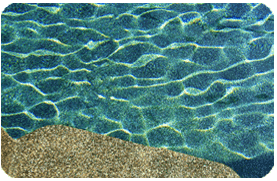 CrystalWorX is a unique superior pool finish that is infinitely customizable. 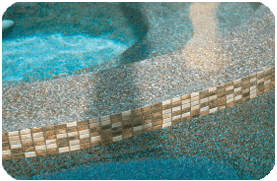 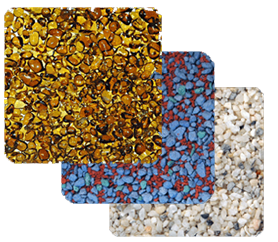 With 17 base colors in quartz, pebble, glass and abalone elements, CrystalWorX is the "jewel in your pool"
To see more application pictures, visit our CrystalWorX Application webpage. 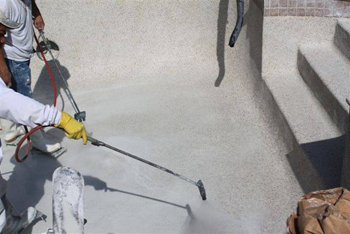 To learn more about the product, visit our CrystalWorX Premium Pool Finish webpage or contact your Export Manager.